'The book is an important read for persons who practice or study within the field. Anyone with experience or interest in the topic will come away with a deepened understanding of debates within cultural studies and with an array of nfew questions and ideas to pursue. The book would make a fine text for graduate level classes dealing with culture and media; the question/debate-orientated structure especially could provide the launching pad for a whole range of discussions, profjects, and papter topics' The Southern Communication Journal In this sequel to the best-selling text Cultural Studies: Theory and Practice, Chris Barker turns his attention to the significance and future of the field. 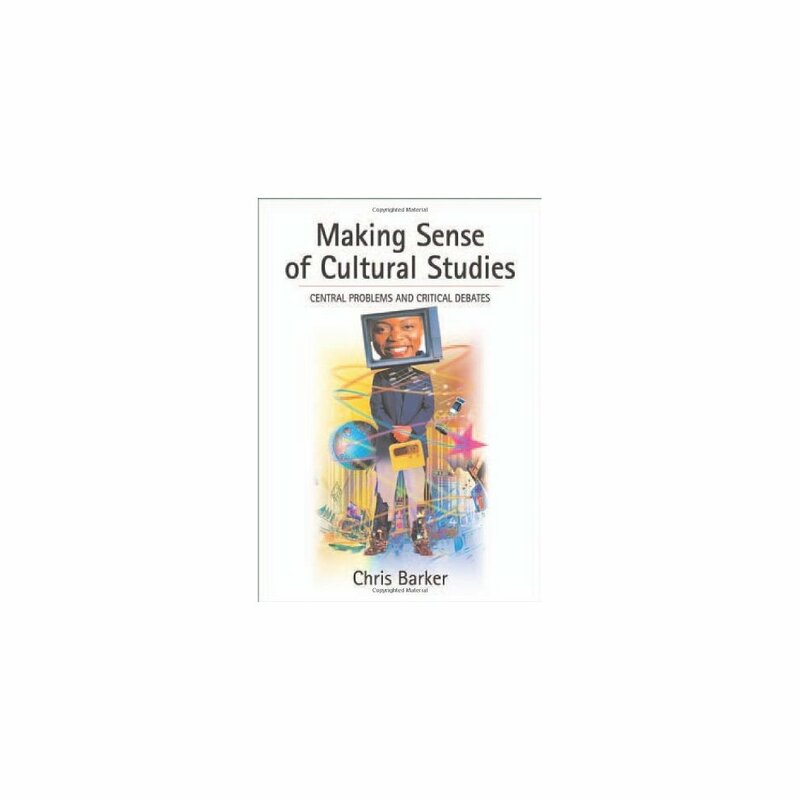 He analyzes the strengths and weaknesses of cultural studies, providing students and practitioners with an authoritative diagnosis of the subject and a balanced prognosis, and investigates the boundaries of cultural studies elucidating the main underlying themes of study. 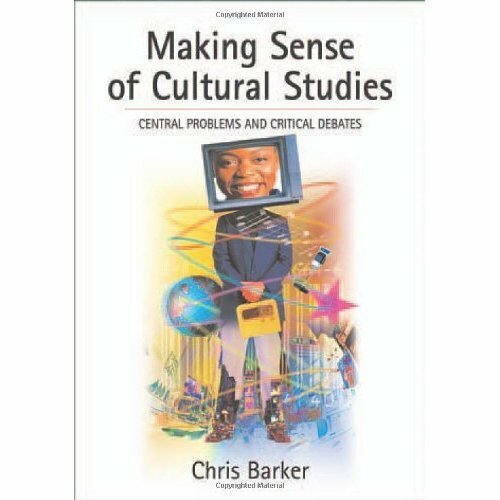 Written with panache, and an understanding of classroom needs, Making Sense of Cultural Studies is the perfect teaching complement to Chris Barker's earlier textbook. It is a rich resource for seminar work and undergraduate and postgraduate thesis topics, yet it can also be read as a free-standing analysis of the condition of cultural studies today.